From Philadelphia to Fiji, everyone knows the Grand Ole Opry is the show that made country music famous. How it earned that reputation is quite a tale. It began on the night of Nov. 28, 1925, when an announcer on Nashville radio station WSM introduced fiddle player Uncle Jimmy Thompson as the first performer on a new show called “The WSM Barn Dance.” Now, almost 90 years later, the show Hay started is still going strong. Along the way, it has launched countless country music careers and led the way for Nashville to become Music City. The Opry said goodbye to the Ryman Auditorium on Friday night, March 15, 1974 to take up residence at the newly built Grand Ole Opry House. The next night, President Richard Nixon joined Roy Acuff on stage at the Grand Ole Opry House. Still, they could keep in touch with the traditions of the Ryman because an six-foot circle of hardwood was taken from the Ryman and placed center stage at the Opry House. Today the magic continues. 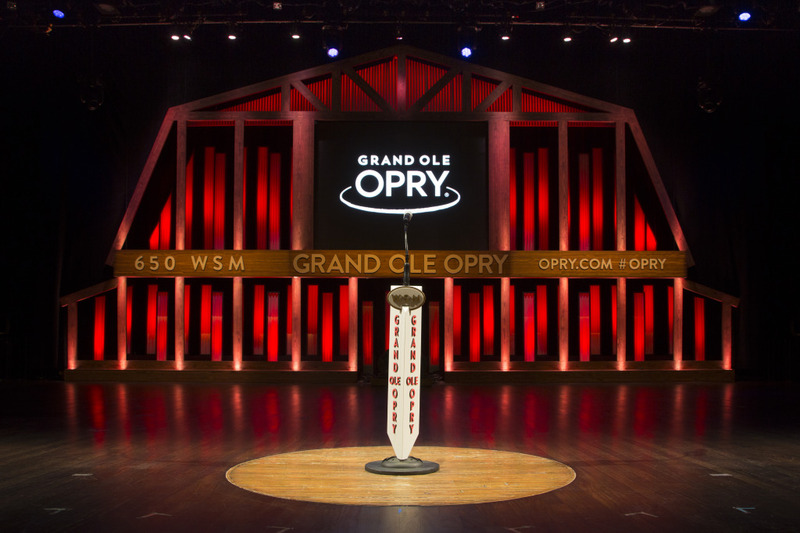 Trace Adkins, Dierks Bentley, Vince Gill, Martina McBride, Brad Paisley, Ricky Skaggs, Marty Stuart, Mel Tillis, and Carrie Underwood are among the stars who are part of the Opry family. Thousands of people make pilgrimages every year to see and hear them, while others tune in from around the world.